• Perfect size for a car cup holder or bicycle rack. 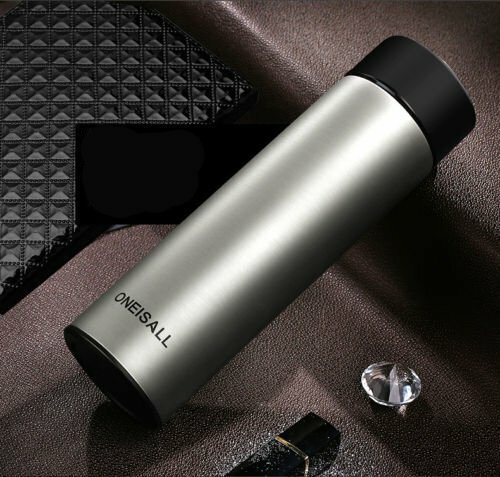 • Made from high quality stainless steel 304 and 100% BPA Free. • Keep your cold beverages cold for up to 8 hours and beverages for up to 24 hours.